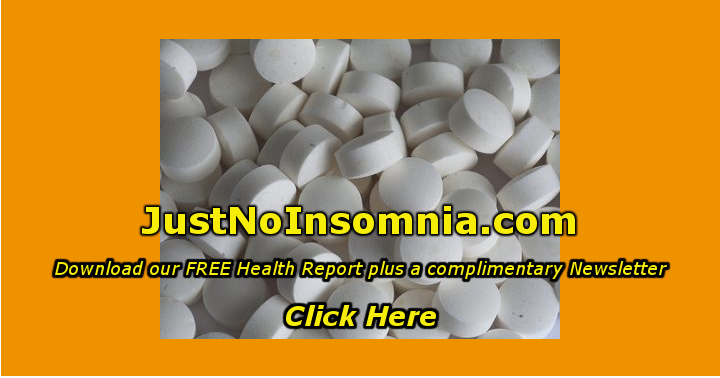 Web-Based Insomnia Treatment Showed Positive Outcome There is now a web-based treatment for insomnia. 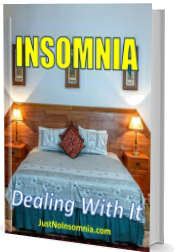 It is based on cognitive behavioral therapy, which addresses the behavior resulting in insomnia. 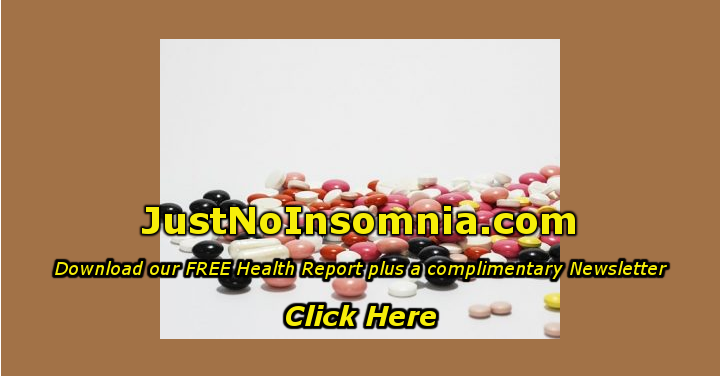 The treatment resulted in a positive outcome for most participants. Click here for more information. 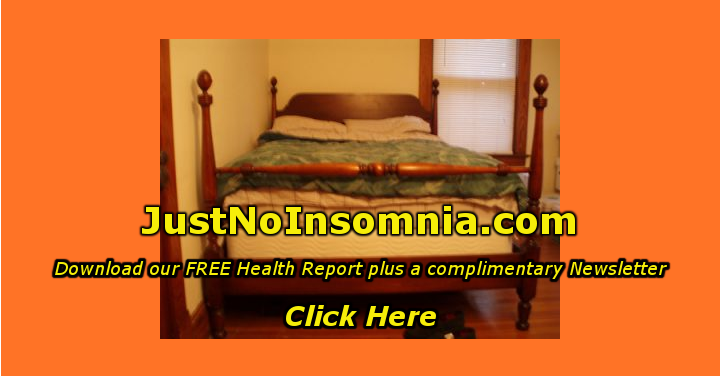 Is Tech The Cure For Insomnia, Or Is It Just A Fad? 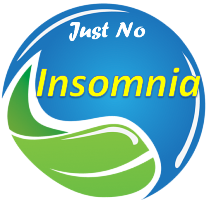 If you suffer from Insomnia or Sleep Disorders, our Membership Newsletter will give you access to the latest information on these conditions. 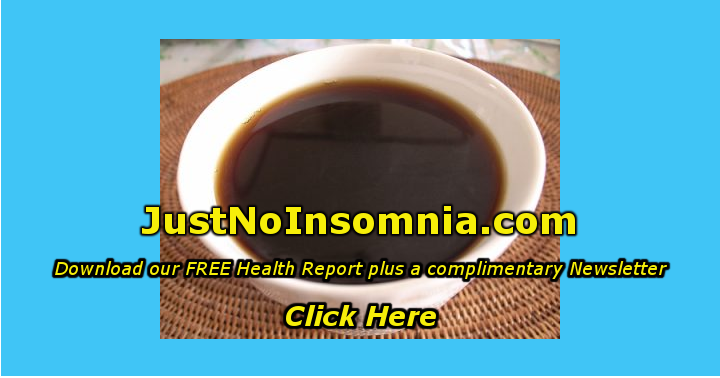 You can try it with our 30-day trial subscription. 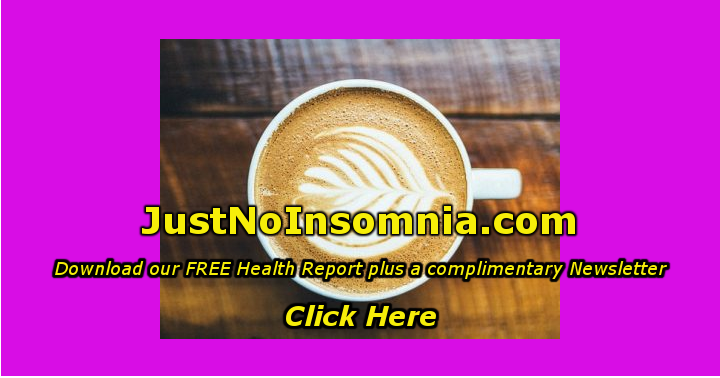 Also, we will send you our Insomnia Health Report, our Health Bundle, including 10 Health E-books, and access to our Premium Newsletter Archive. 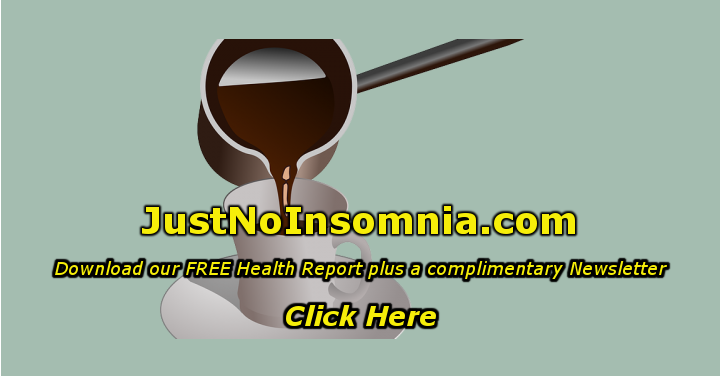 Get the latest information on Insomnia and Sleep Disorders with the trial membership. Includes free bonuses. More info here.